Sometimes, snapping photos on the iPhone is all you need to capture a moment. But do you find yourself more and more staring wistfully at your iPhone, wishing it could just do more than cool filters? 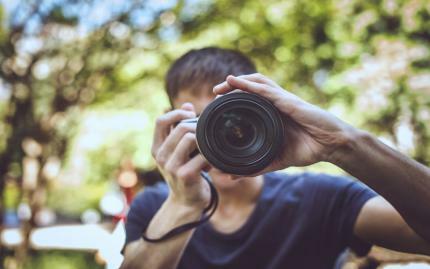 Well, for those with a DSLR camera, but who are still trying to figure out how to make the most of its many features, chances are one of these classes will have what youâ€™re trying to accomplish with your photos. Learn how to get the most out of that new camera you just bought. This three hour class will give you the basics to capture those unforgettable moments with the best possible photographs. You will have the opportunity to learn the fundamentals of exposure (shutter speed, aperture, ISO), white balance settings, depth of field, and a whole lot more. Are you frustrated with not being able to take photos at night, or trying and having them come out horribly blurry or completely dark? During this on-location photography shoot, you will be guided through important technical elements of exposure to improve your night photography skills. Start the class in Times Square with a short discussion on proper exposure, working with/without flash, compensating for low lighting, and technical issues particular to your subject. Thinking about upgrading from the iPhone camera to something more professional? 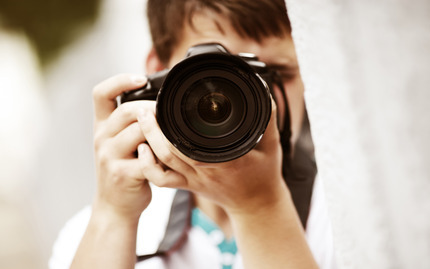 DSLR 101 is the perfect class if you have either stepped up and purchased a Digital SLR camera or are considering the purchase. This four-hour workshop is dedicated to training DSLR newbies by highlighting the basics of the camera, while also making you more comfortable and confident with it. You will also be given specific tips to build a camera/lens system that suits your individual needs. 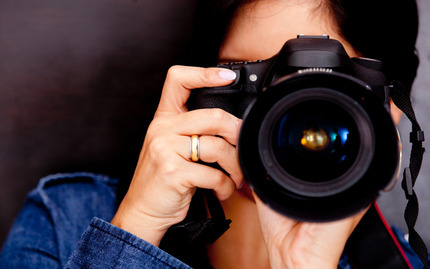 Feel the power and versatility of DSLR cameras! 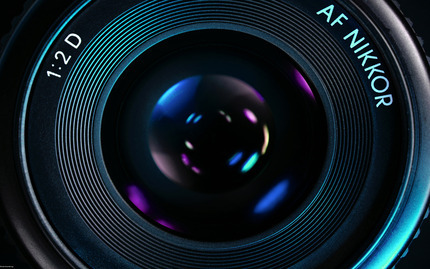 Enjoy an action-packed, fast-paced course designed to give you an express introduction to that camera you bought months ago but still don?t know how to use. 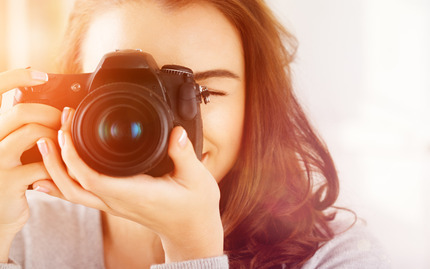 In this one-day crash course, you?ll learn the basic principles of photography as well as discover the proper techniques to create high quality, creative images by mastering a few basic concepts. 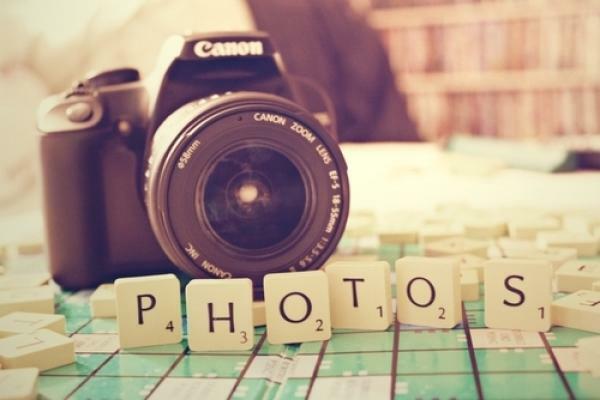 Some of the key areas you?ll explore throughout the day include ISO, aperture, and shutter speed. All these classes have been focused on being outdoors and taking photos, but what about when youâ€™re inside? Lots of things happen indoors after all. Combining practicality with art, this class in the MET will show you how to take photos of abstract objects, photos with multiple light sources and moving subjects. Also, beyond the technicalities of taking a good photo, this class will help you tune in your photographerâ€™s eye.